Find life guidance from the powerful ancient knowledge of animals. In many Native American traditions, animals are considered to be our older, wiser brothers and sisters. Their behavior can help us better understand ourselves, heal old wounds, adapt to new situations, or warn us of dangers. 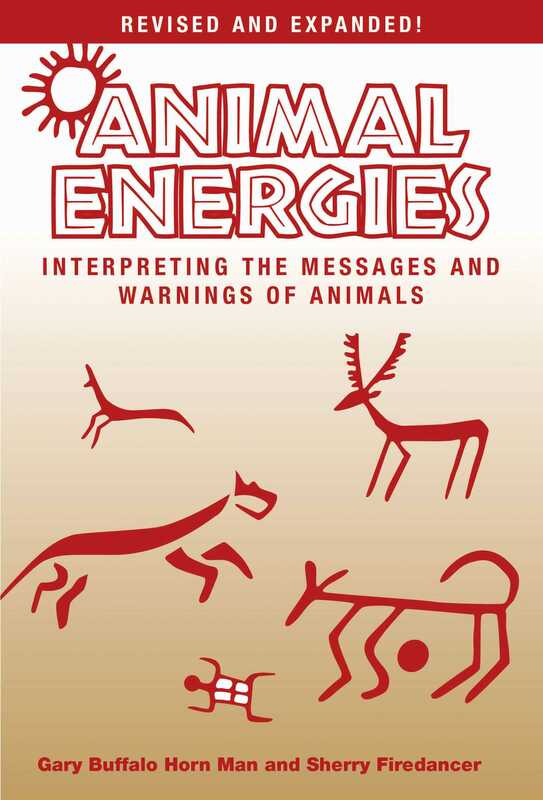 Animal Energies shows us how to interpret our physical and spiritual encounters with animals in ways that enable us to achieve balance in the natural world. Colorfully illustrated and easy-to-reference, the book presents little-known facts about the habits of fifty-eight North American animals, including their strengths and vulnerabilities. By using these ancient animal energies, we are guided gently through life's challenges and obstacles. We may soar with the eagle and run with the wolves, yet even the earthworm has something to teach us. This updated edition of Dancing Otters and Clever Coyotes includes more personal animal encounters and an updated foreword from the authors. Join them as they share what they've learned from Native American elders and from their own personal journeys, reminding readers of the inherent bond that humans have with all things in nature.